Pru Palmer's father is a doomsday prepper. He dragged Pru and her sisters to the outskirts of a remote Kimberley mining town, trained them in survival skills and built a secret bunker. Pru finds it all pointless and boring, until one day the lights go out. And they don't come back on. 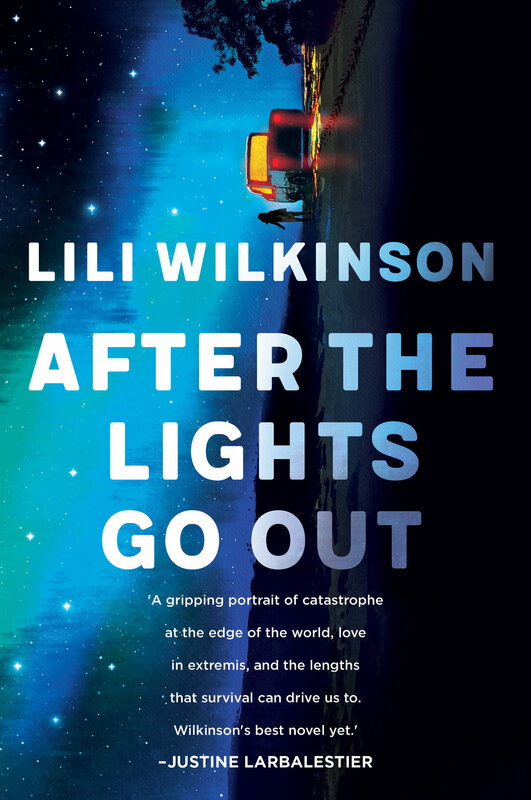 Wilkinson does a neat job of showing young girls they can have it all - mystery, romance and a life enriched by knowledge. I loved The Zig-Zag Effect, the characters were built really well and it kept me constantly gripped. The storyline worked really well and there were lots of plot twists that made the book really fun! Midge has never had a boyfriend - so she makes one up. Then she is paired for the Major Project with George, the New Boy, who doodles dragons, tucks in his shirt, has a mysterious past and an unseemly interest in secrets. Soon Midge's white lie turns into a web of deceit as she fabricates emails from her imaginary boyfriend, and even a MySpace page. Then one day, Midge comes face-to-face with her imaginary boyfriend in the school corridor. Tall, brown wavy hair, English accent - he's exactly as she'd described him - right down to his name. Ben catches on quickly and rescues her from certain humiliation - kissing her in front of all her friends. He seems the answer to her prayers. A dream come true. The Perfect Boyfriend! But he turns out to be not quite perfect after all, and before long Midge finds herself in all sorts of trouble.